Onur is a Venture Associate at Inventures, where he also worked as a Venture Analyst. He was a Program Manager at CivicSolar in San Francisco. Onur graduated as an Industrial Engineer with high honor from Bilkent University. He received his MBA degree from Bilkent University with high honor. 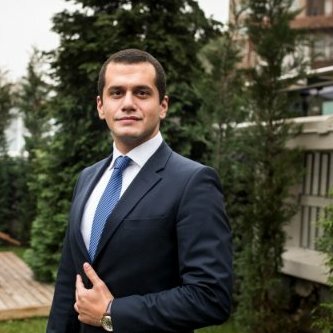 Onur ranked the first in UC Berkely International Program in Finance at the University of California where he recieved a Master degree in Finance.